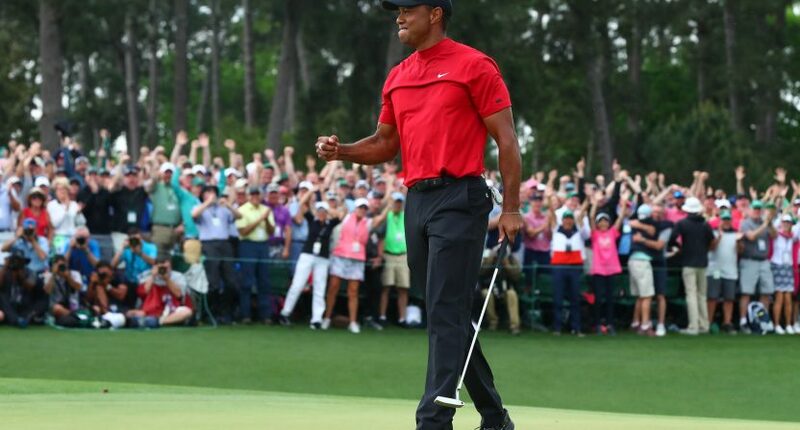 Tiger Woods won his fifth Masters tournament on Sunday, and it was his first major victory since the 2008 U.S. Open (and his first Masters title since 2005). But it appears that — at least some — Hulu Live and DirecTV Now subscribers were blacked out from seeing — at least some of the — final round. Many people tweeted that CBS was blacked out on Hulu Live and DirecTV on Sunday. While waiting for response, I called Customer Service & spoke with Corrina (sp?) who was very helpful. Learned CBS had blacked out its feed to local channels to drive viewers of The Masters golf tournament to its website &/or sports app. Looks as if everything is OK now. Thanks! Watching the Masters on @directvnow and CBS went dark. All other channels are working. As for DirecTV Now, this issue would pale in comparison to another one they had on Sunday: the Season 8 premiere of Game of Thrones was released hours early on the streaming service.